Do you have a new business address? Does shifting all the piles of files and equipment seem like too much stress? Change is difficult in the beginning but always works out in our favor in the end. We help you get a little familiar with the new changes in your business. You have a business to run. Why waste time on shifting? Prime Movers Redondo Beach are excellent commercial moving service providers for your commercial and office shifting. Our movers, packers, loaders, and drivers are all professional. Their quality of service will win your heart. For any commercial move to be successful, the organization is the core value. Prime Movers Redondo Beach are well-known for our organized commercial movers. We pack and shift your goods systematically and make your settling in the new place convenient. Our packers and movers keep a keen eye on organizing your things for a smooth move. 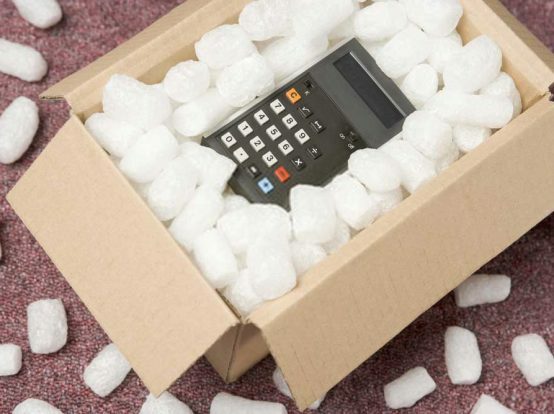 We take extreme measures to transfer your electronic equipment and devices from your old office to the new one. Our expert technicians handle the move under their watchful eyes. Packing them securely and transferring to the new facility is our job. We will do it with impeccable care. 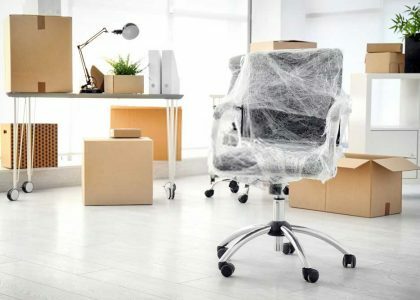 From smaller items like stationary to larger ones like furniture and Electronics, our commercial movers help you shift your entire office to the new location. The safe and secure transfer is our guarantee. Our packers will do a terrific job in packing these items before loading on trucks. Warehouses are large. They have a considerable number of items to shift. 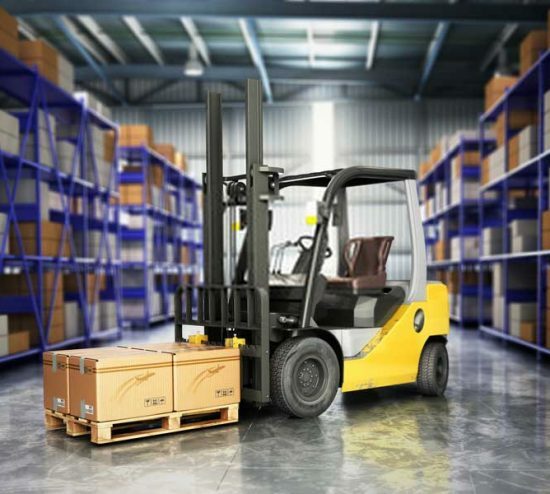 Our business moving service can shift warehouses. Our systematic shifting process makes you keep track of your things. You will not lose the tiniest of an item from your warehouses. We pack & shift it all. Need a hand with moving Medical Supplies? Hire Prime Movers Redondo Beach for a professional moving service. We pick up your supplies from the dock and straight to where you need them. Even if you are planning to move a medical facility to another location, our movers will help you with the move. Prime Movers Redondo Beach have work experience with many hotels. Contact our movers for a splendid service. We move your supplies with great caution.